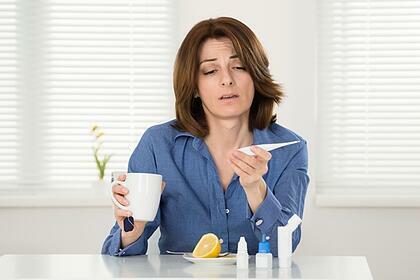 Sick days are inevitable yet the way businesses tackle sick days varies drastically by industry and company. Determining the best way to serve your employees and your business with sick days requires a system that’s both flexible and optimized for your own employees and business. Consider the benefits and drawbacks of each of these commonly used sick day systems to determine which would work best for your company.